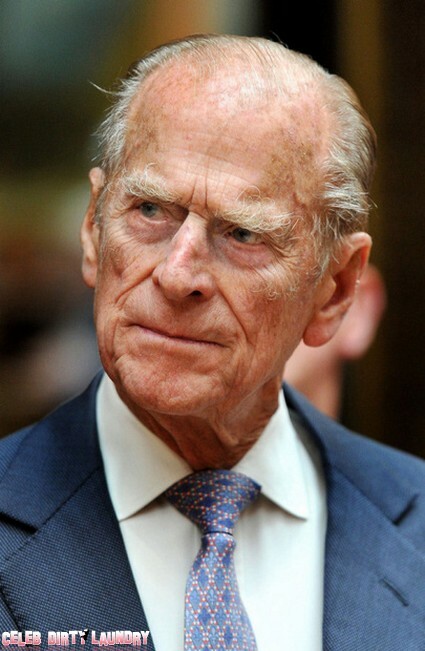 All Prince Philip wants for Christmas is a good ticker. The Queen’s husband has undergone minor heart surgery. As previously reported on Celeb Dirty Laundry the 90 year old was rushed to hospital near Sandringham yesterday after complaining of chest pains. The Duke of Edinburgh has had a stent put in. It will help blood flow through a blocked coronary artery. Buckingham Palace has described it as a ‘minimally invasive procedure‘. It was undertaken at Papworth Hospital in Cambridge – the biggest specialist cardiothoracic facility in the country. They specialise in cardiology, respiratory medicine and cardiothoracic surgery and transplantation. So the Duke is in good hands. The Prince is usually a picture of health but has been a bit under the weather in recent weeks. He had to pull out of a trip to Italy in October due to a nasty cold. Even though he’s into his 90s he still travels extensively and attends plenty of functions at the Monarch’s side. Christmas is extra special for the British Royals this year. They have the Duchess of Cambridge marking her first festive season as an official member of the family. Kate will be the star attraction when they head off to Church on Christmas morning. The Duke will have to rest up after this health scare because 2012 is going to be busy. It’s the Queen’s Diamond Jubilee. Her Majesty and Philip will travel extensively across the UK to mark the extra special milestone. There will be plenty of functions, appearances and public walkabouts. Queen Elizabeth Expecting Her Second Great Grandchild!